Debut album from Inter Gritty! This island-hopping adventure takes us from the quirky depths of Ictis through the 303 workout of Stac Lee and the brutal pounding of Swona, to the lush electronics of Cijin. 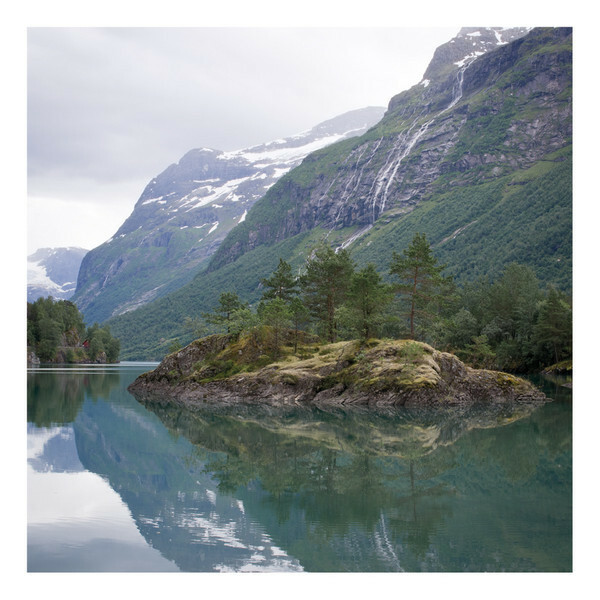 The Norrköping, Sweden-based producer has taken his sound one step further from his previous EPs and painted a bigger picture, covering an archipelago of sound that offers both rough seas, jagged cliffs and serene forests.